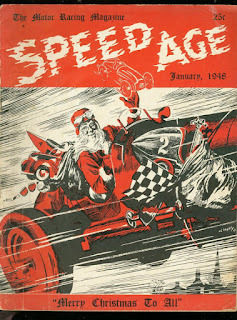 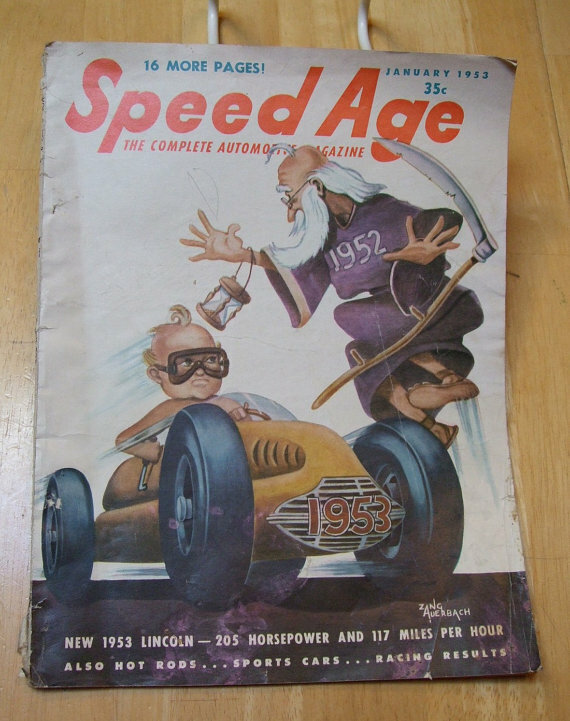 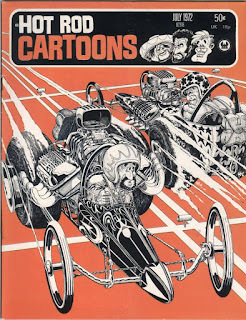 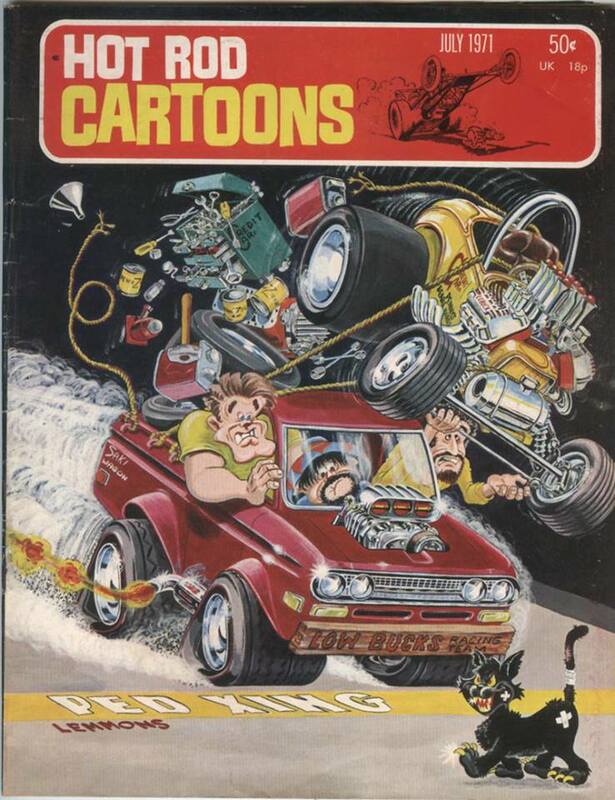 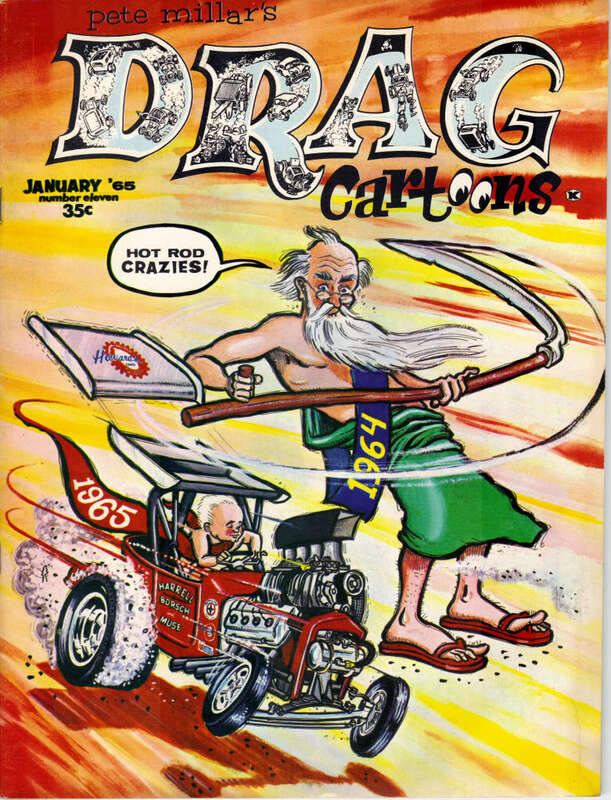 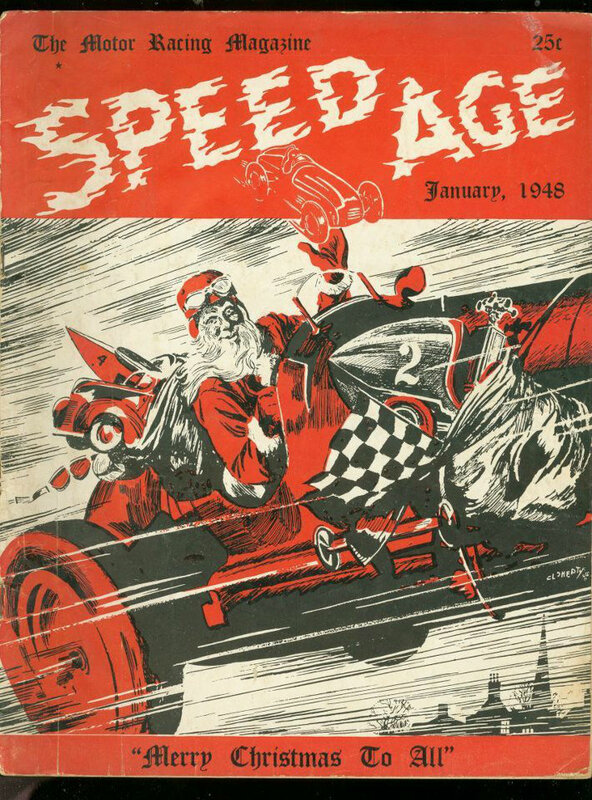 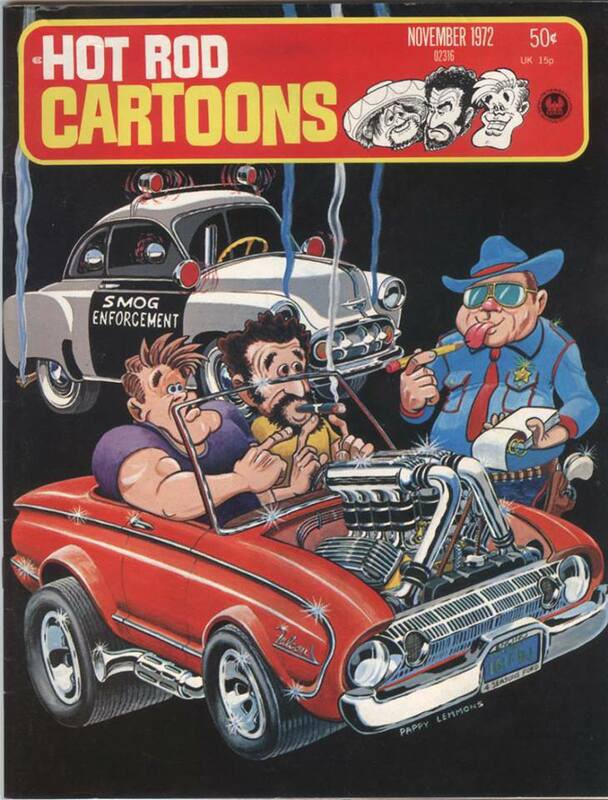 Some magazine covers covering some old new years. 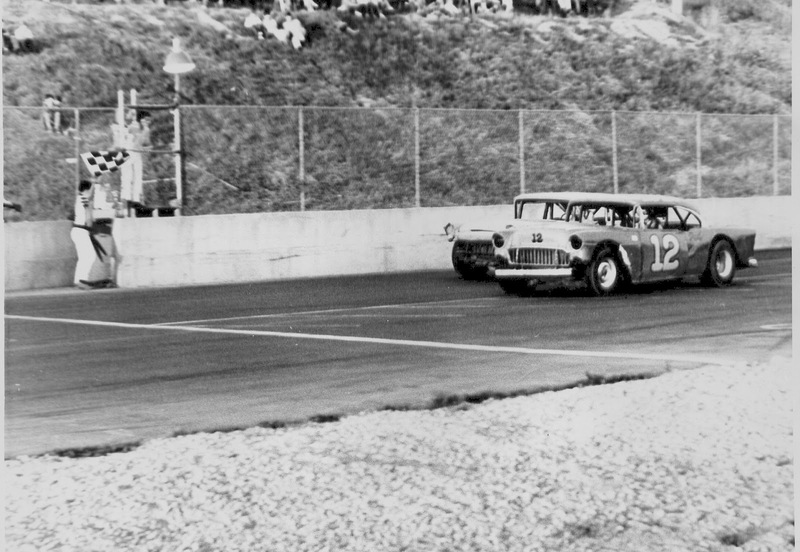 Another from Langley Speedway. 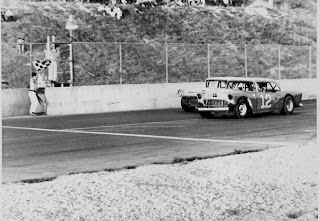 George Cook's super stock getting the checkered flag. 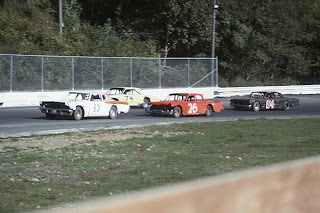 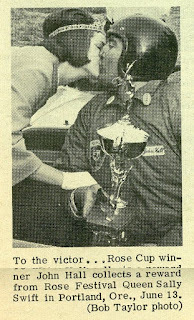 From the Bjorn Illingby collection posted at the Langley Speedway Historical Society facebook page. 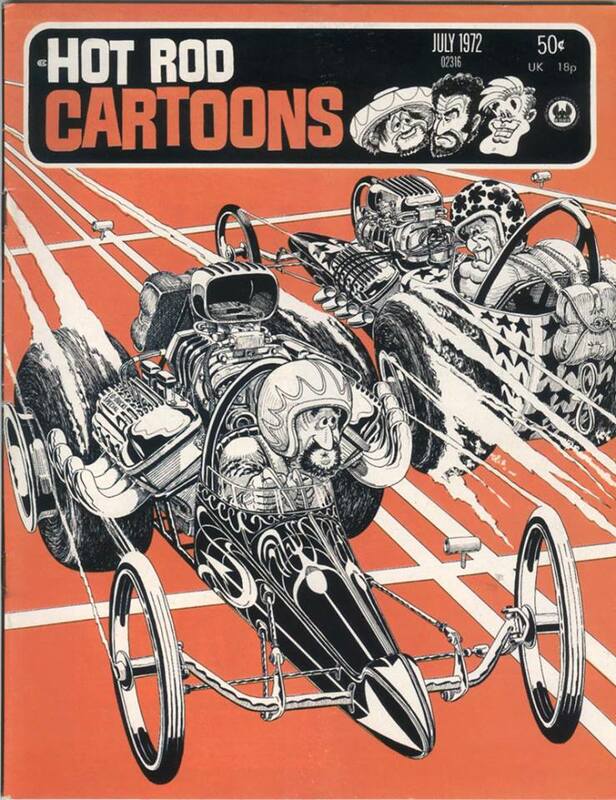 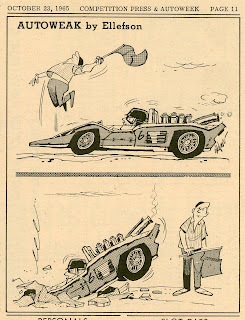 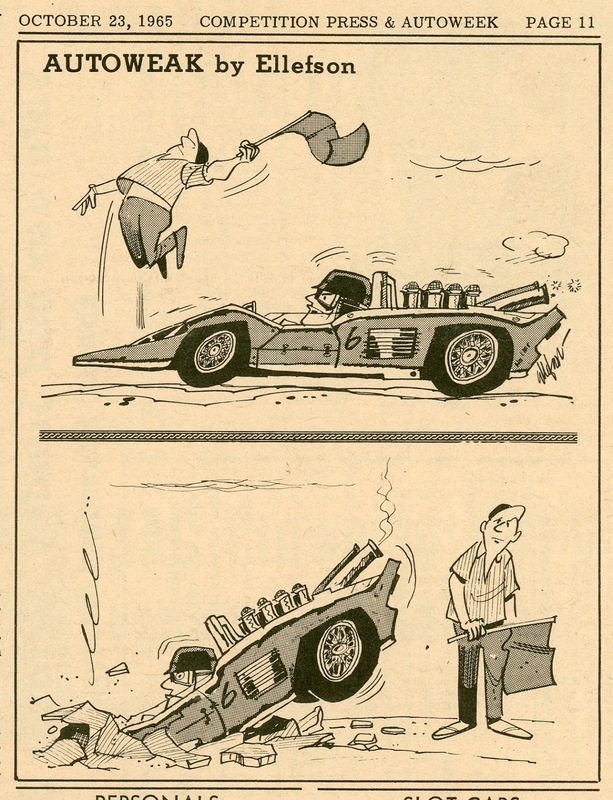 From the late Al Prendergast's collection. 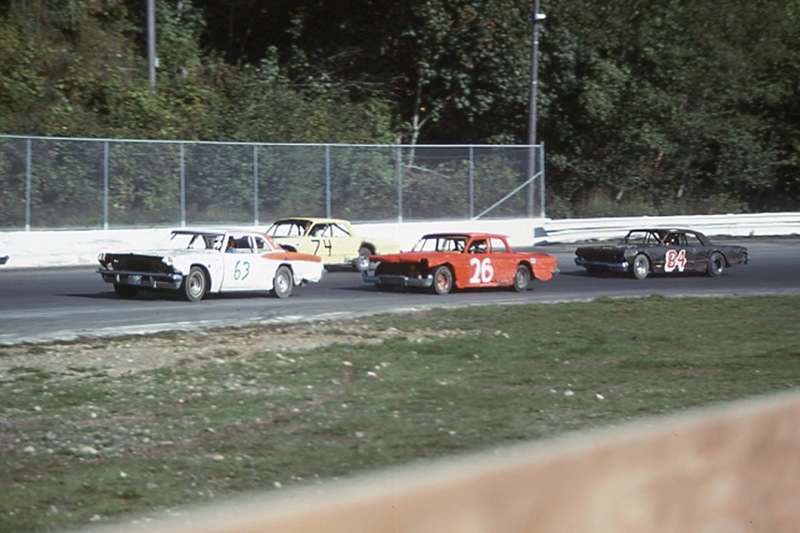 A Langley Speedway reunion. 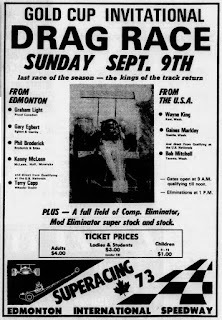 Ad from the October 30, 1985 Richmond Review. 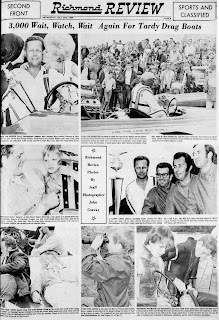 A photo essay of the 1969 appearance of drag boats at Richmond's Deas Slough from the July 2, 1969 Richmond Review. 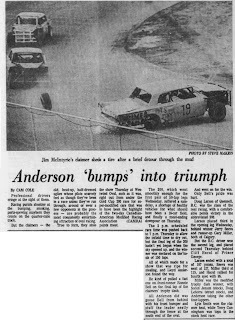 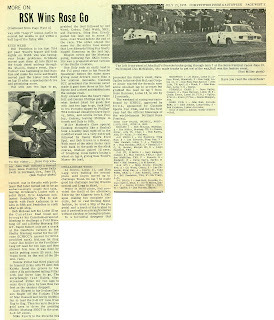 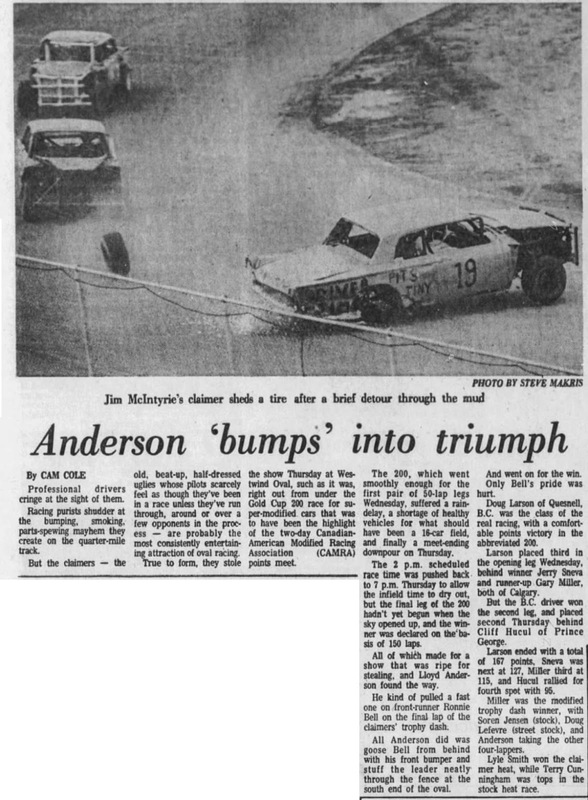 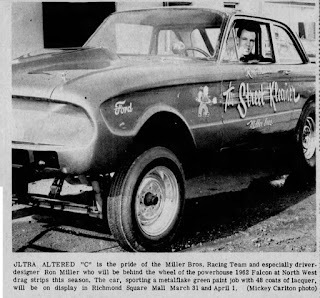 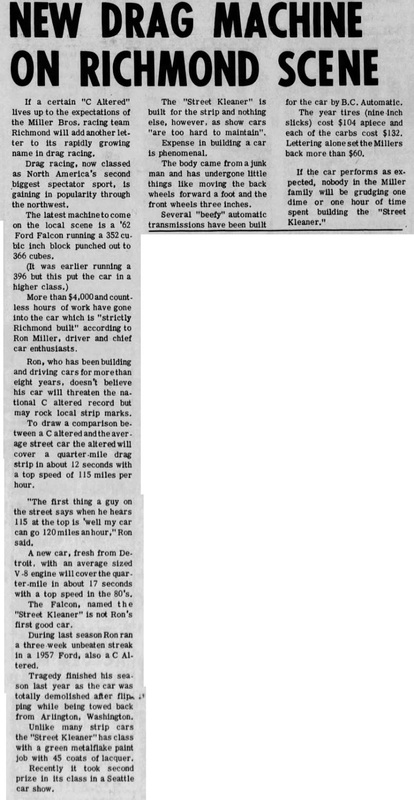 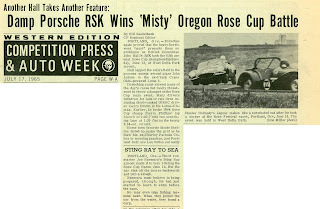 Story and photo from the March 15 and 22, 1967 Richmond Review newspaper about Ron Miller's "Street Kleaner". 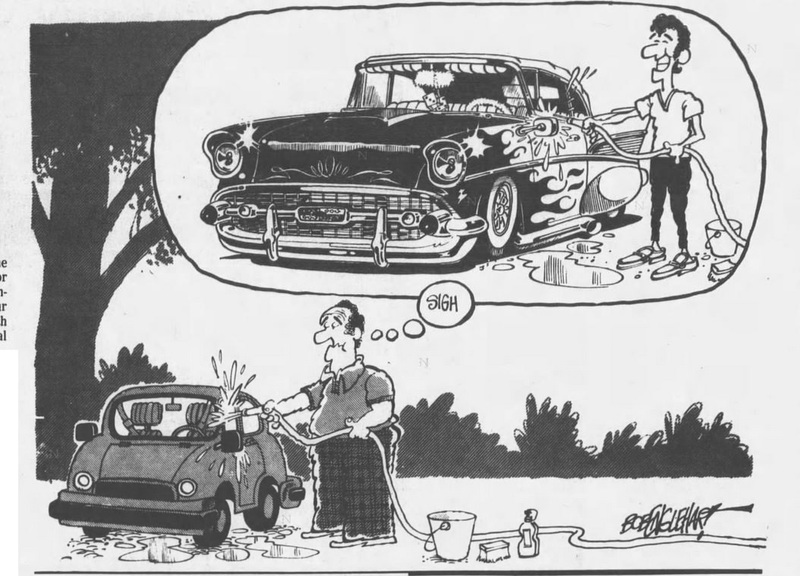 Again, from the Surrey Leader. 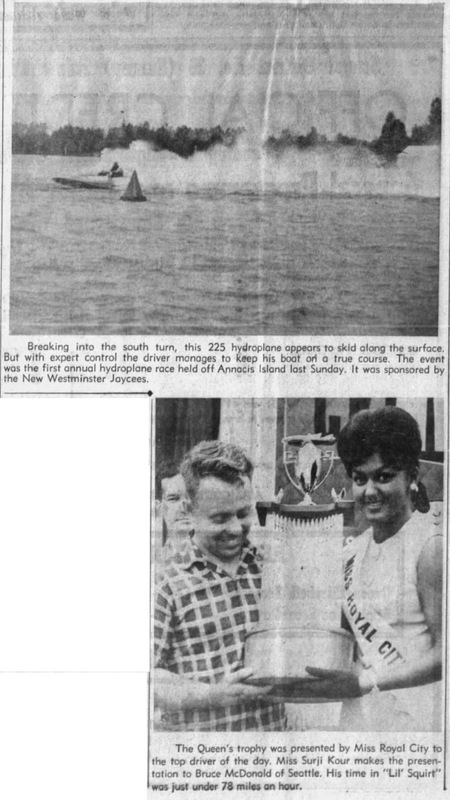 Again from the Surrey Leader, hydroplanes racing on the Fraser River. 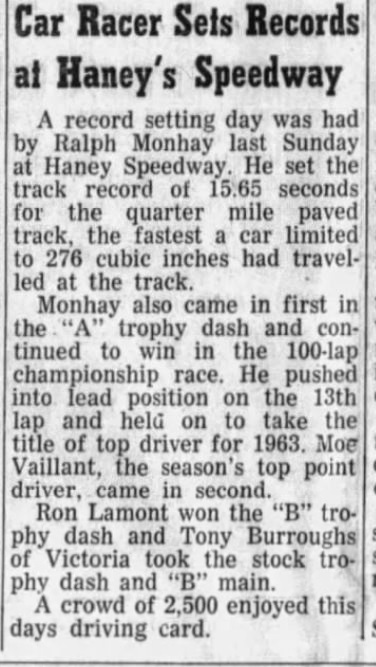 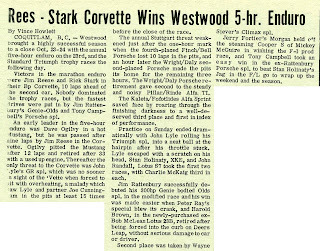 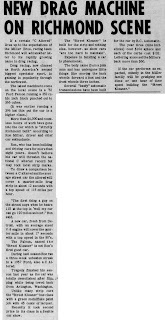 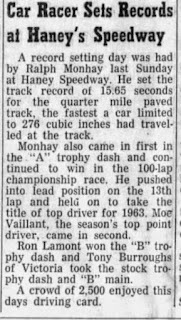 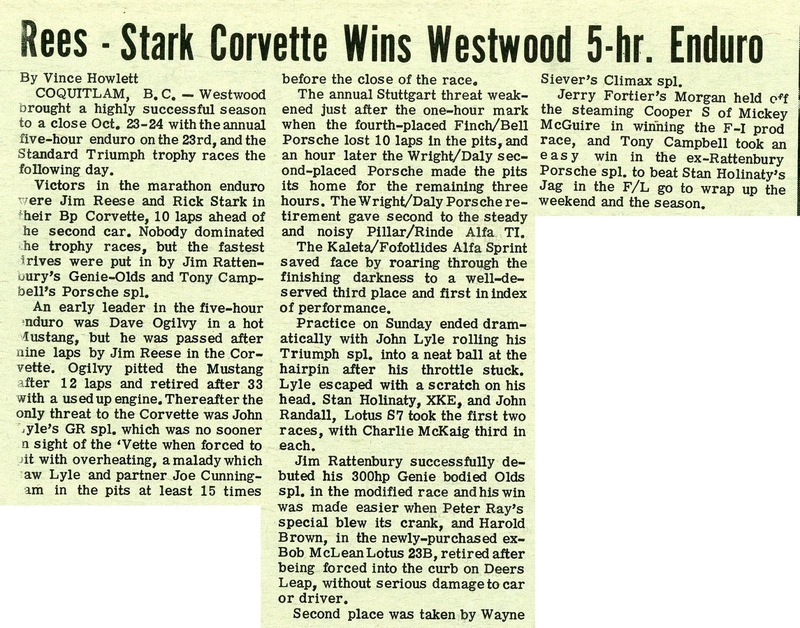 Some stuff from the 1963 Surrey Leader about Haney Speedway. 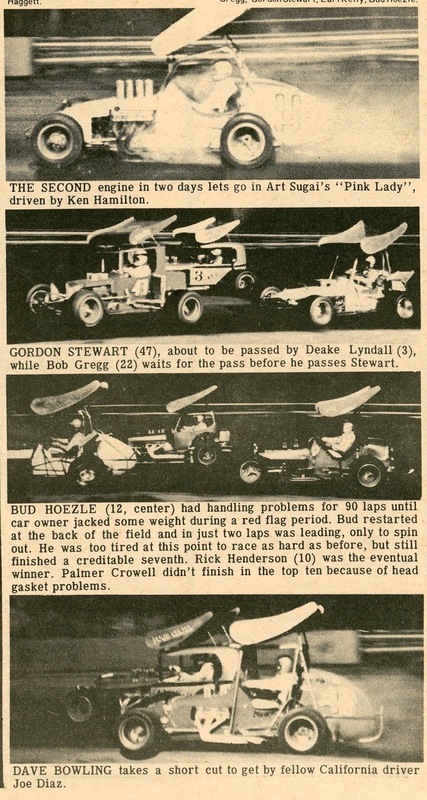 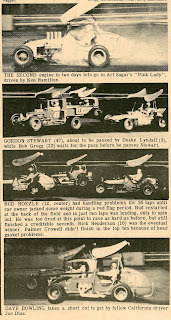 Here's the Racing Wheels report for the August 12, 1971 IDC open wheel race at Langley Speedway. 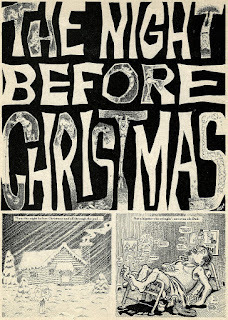 Hopefully I'm not repeating myself too often. 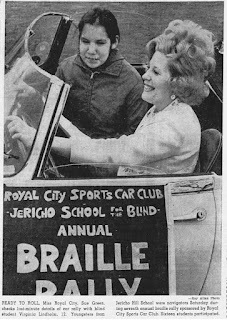 An annual event was the Braille Rally. 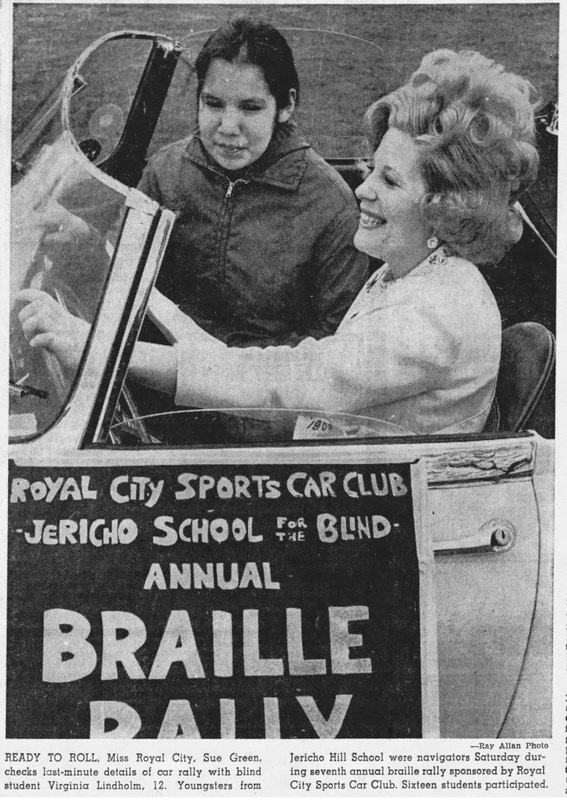 Navigators were from the Jericho School for the Blind. Item from the April 21, 1969 Vancouver Sun. 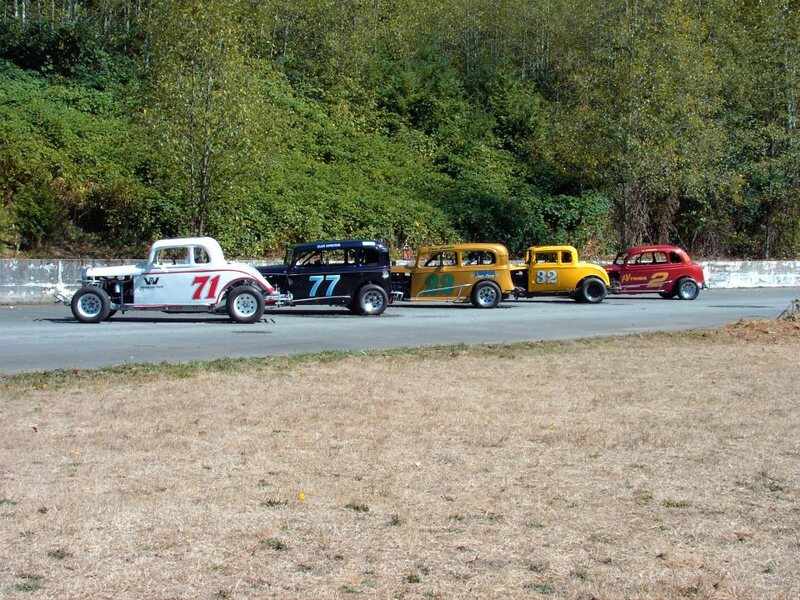 The RCSCC held an autocross out in a gravel pit, near where I lived. 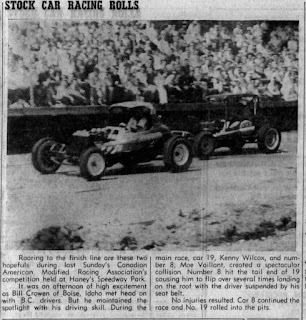 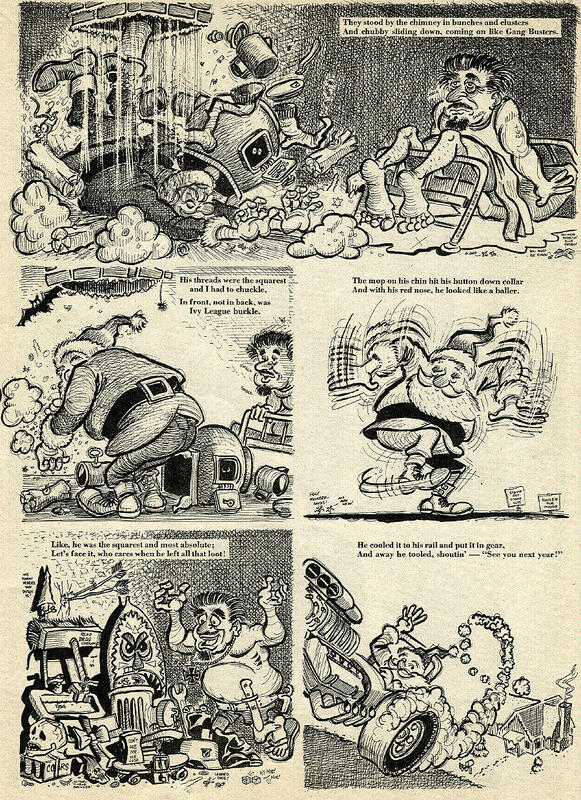 Clippings from the November 25 and 27, 1967 Vancouver Sun. 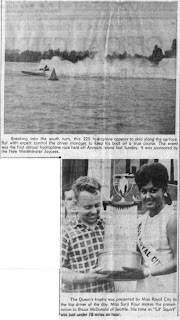 The RCSCC has been around for a while. 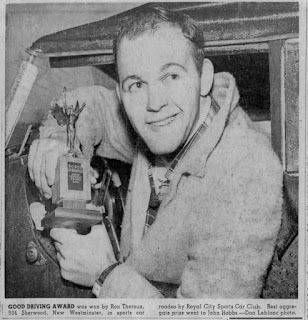 Here's a clipping from the November 26, 1959 Vancouver Sun. 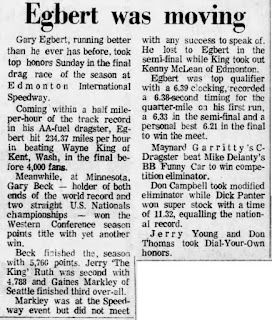 Another big event at Edmonton. 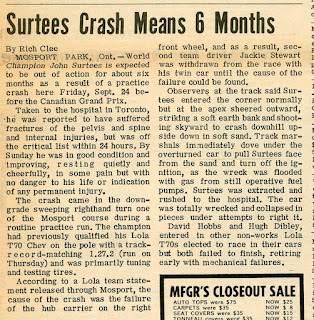 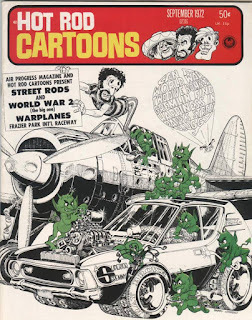 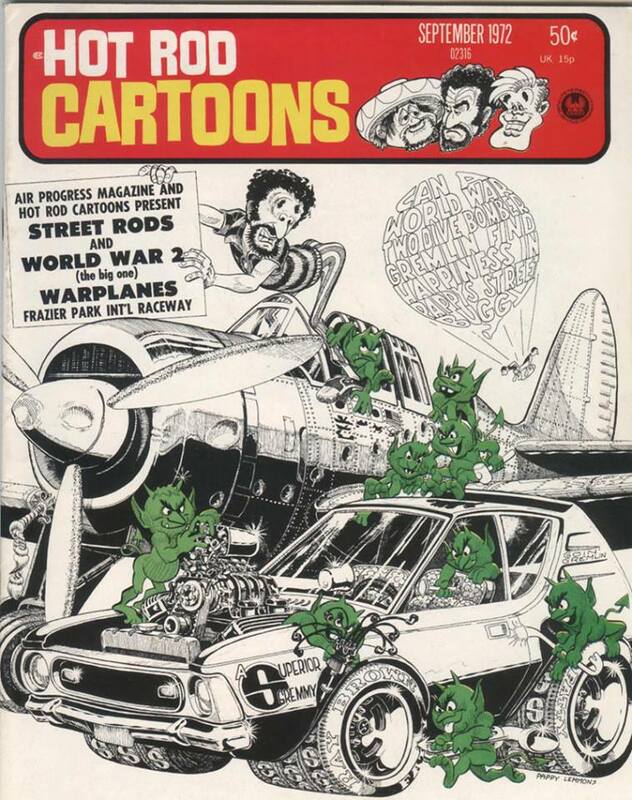 This time June 28 to July 1, 1975. 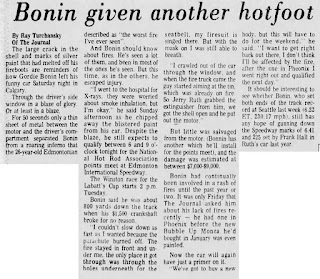 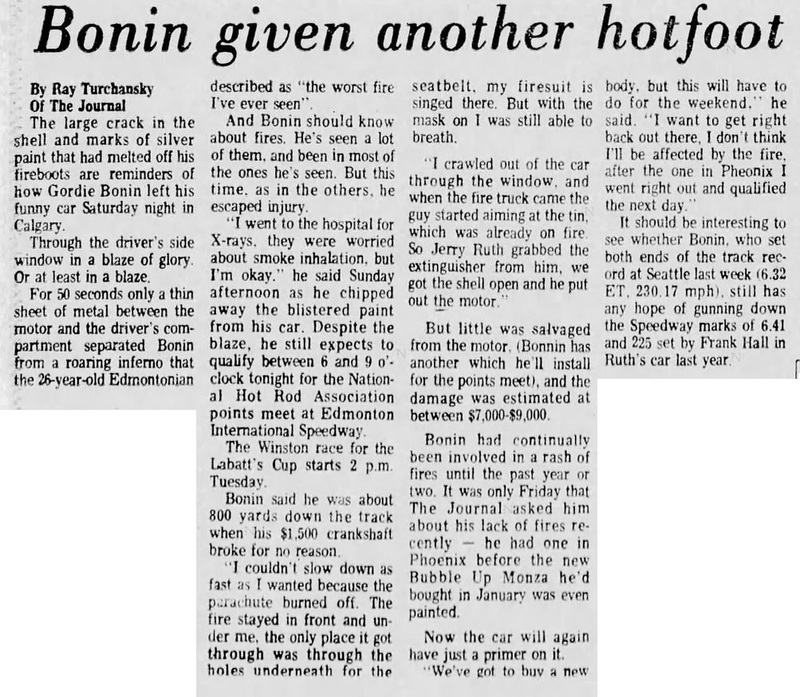 From the June 30 and July 2, 1975 Edmonton Journal. 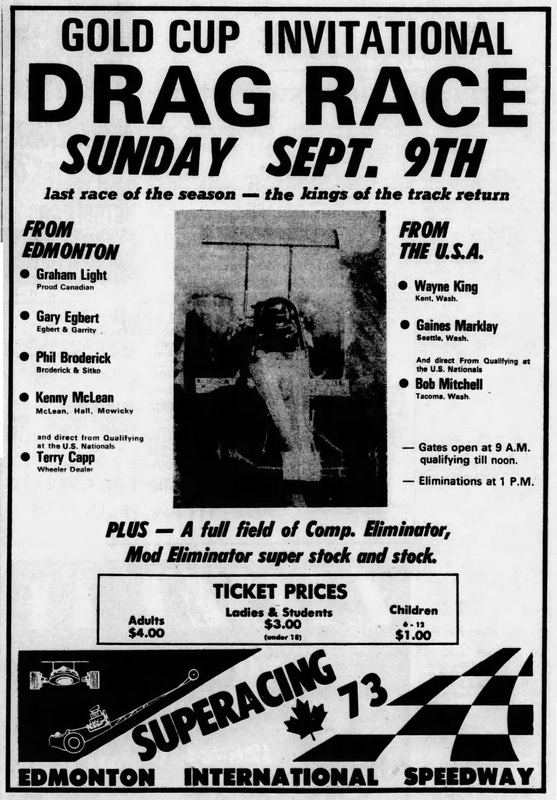 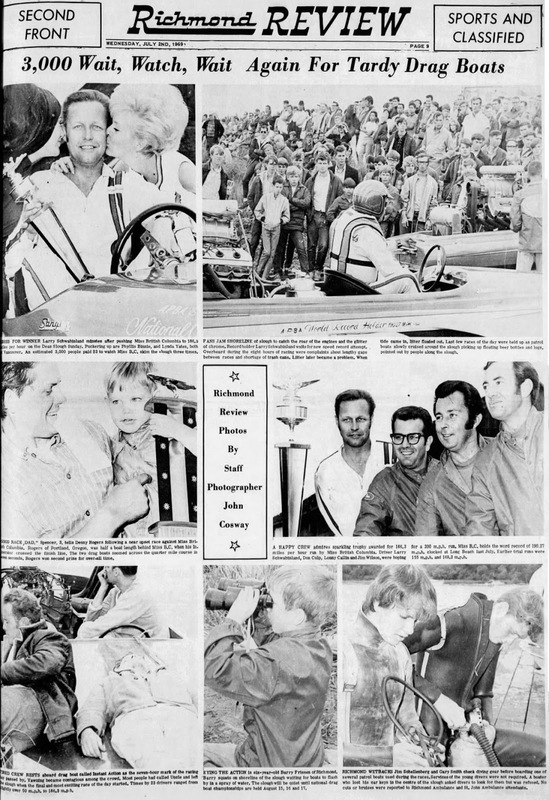 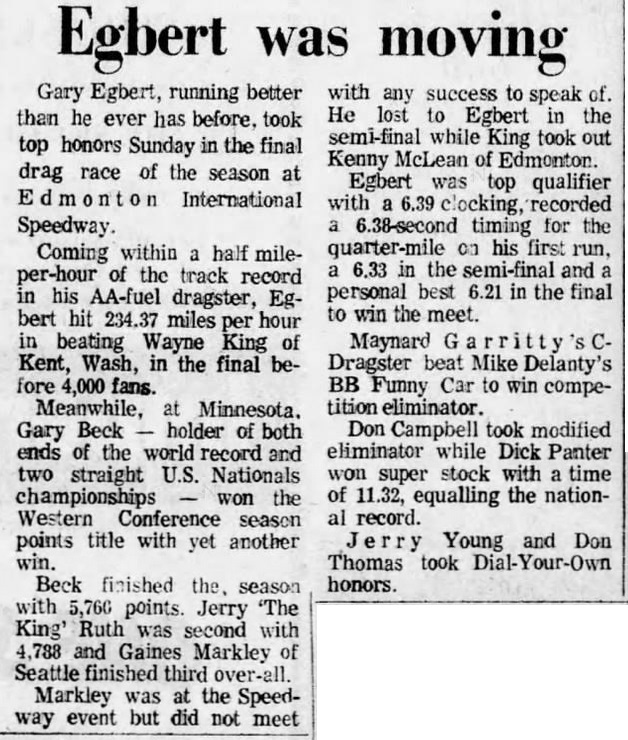 Ad and results for a September 9, 1973 drag race at Edmonton International Speedway. 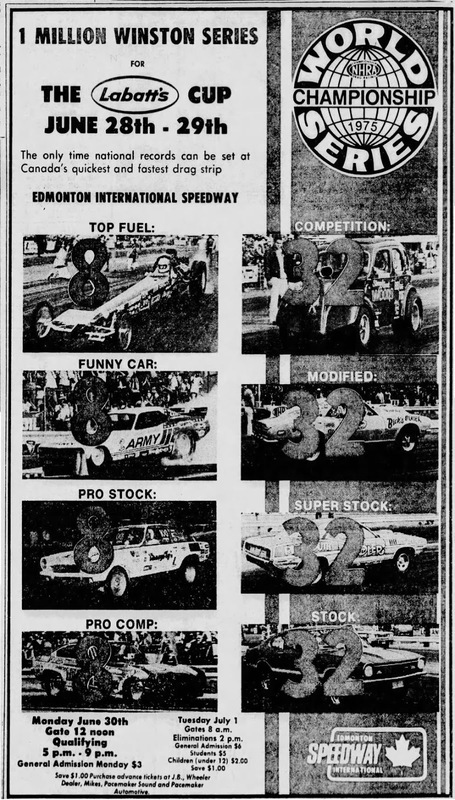 From the September 8 and 10, 1973 Edmonton Journal. 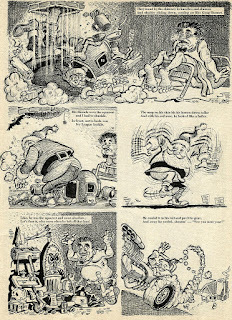 Some stuff from Competition Press by the great Dennis Ellefson. 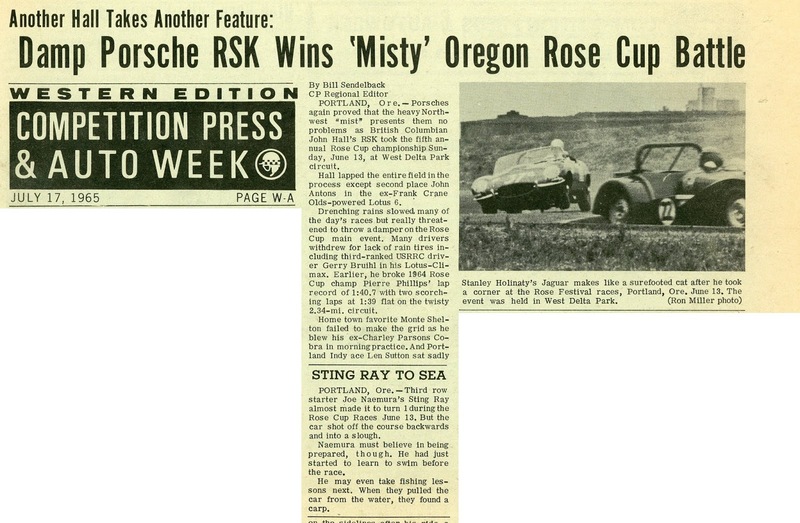 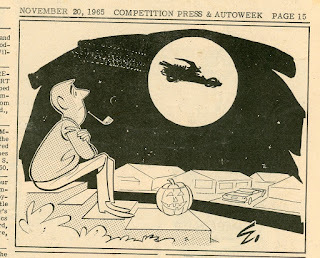 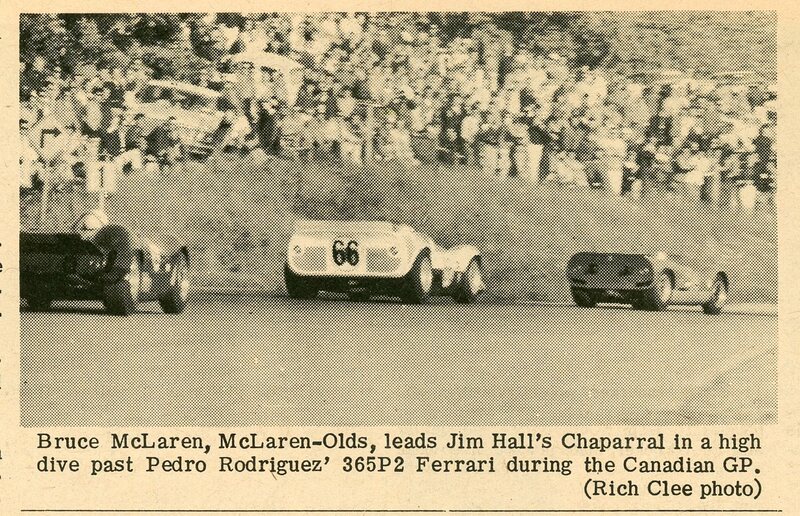 From the October 23, 1965 issue of Competition Press. 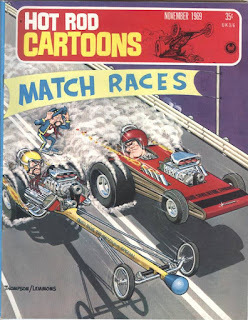 John Hall won the big race. 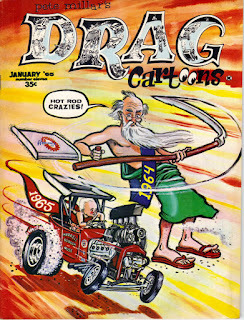 And some other B.C. 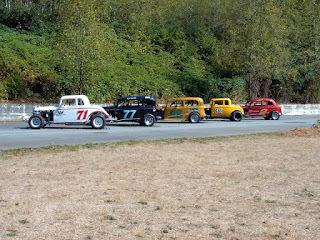 guys were in the mix. 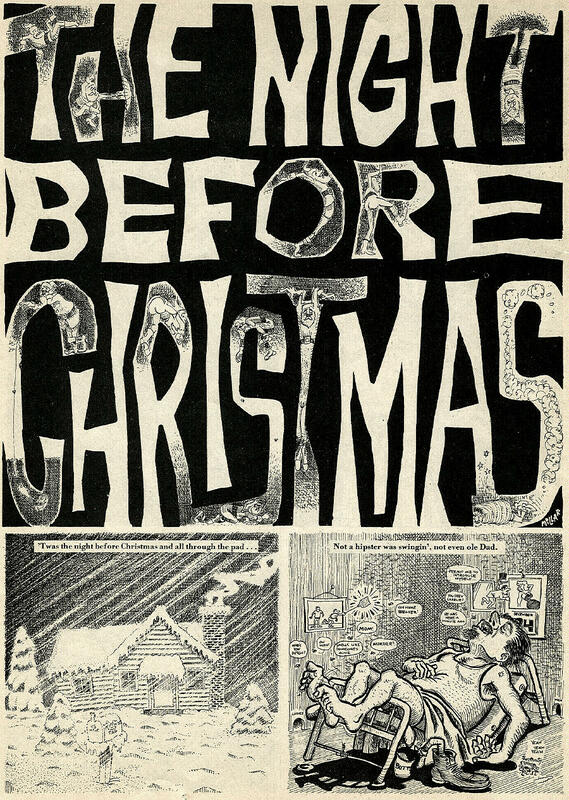 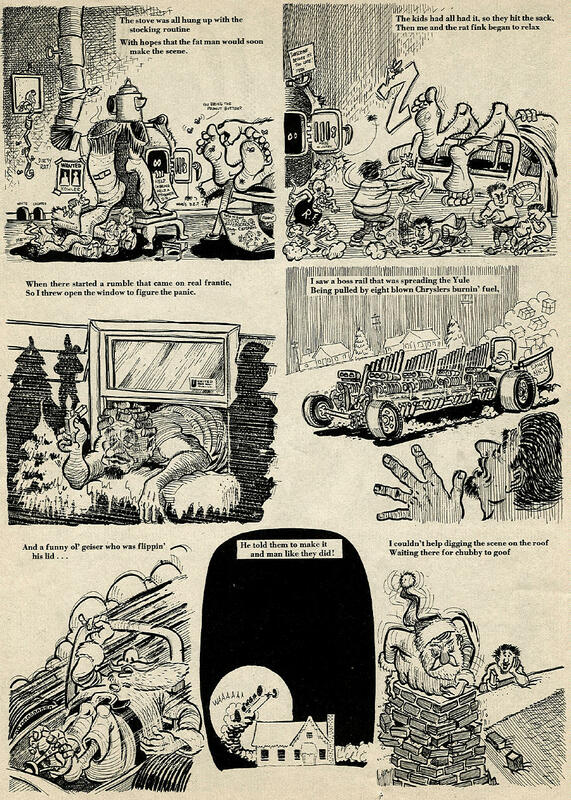 From the November 20, 1965 issue of Competition Press. 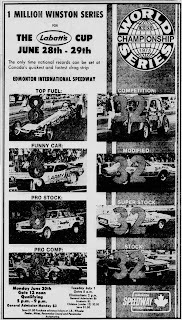 Another 1976 CAMRA race at Edmonton. 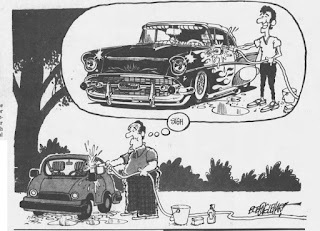 Results are sketchy. 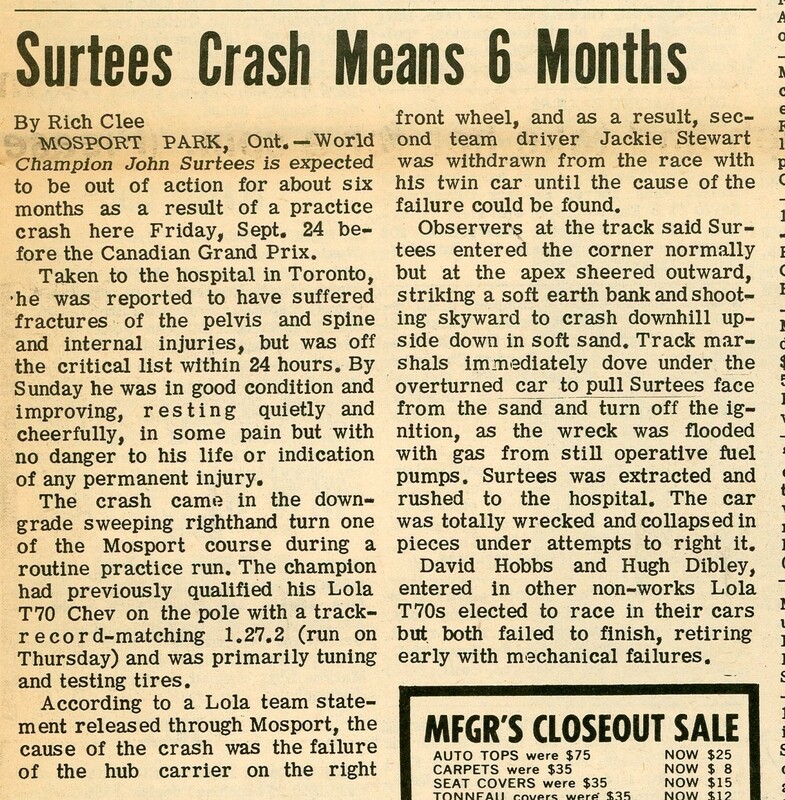 Not positive on the dates, June 30-July 1, 1976?